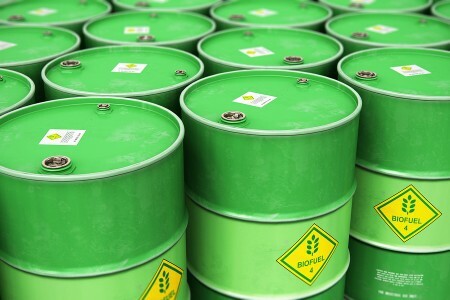 The Chamber of Commerce in Brazil published an article detailing a public hearing where the Ministry of Mines and Energy (MME) will discuss the schedule for raising the mandatory ratio of biodiesel to diesel. It is outlined that the government will be intending to understand whether the changes in ratio should be accelerated or kept to a slower pace. In March 2018, it was decided that the mandatory percentage of biodiesel in Brazil’s diesel would be 10%. However, the government claims that this could reach 15% (B15) over the next few years. According to the MME, the demand for biodiesel is expected to increase to 1 billion litres this year. The estimated consumption rate is 5.3 billion litres in 2018. These changes are all due to the Renovabio, a federal programme that focuses on energy efficiency and reducing greenhouse gas emissions. With the confirmation of the meeting, Brazil looks to comply with its contribution to the Paris Agreement under the United Nations Framework Convention on Climate Change. Among the goals of this congress is to reduce carbon emissions by more than 10% by 2028.